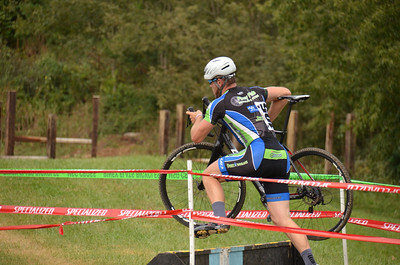 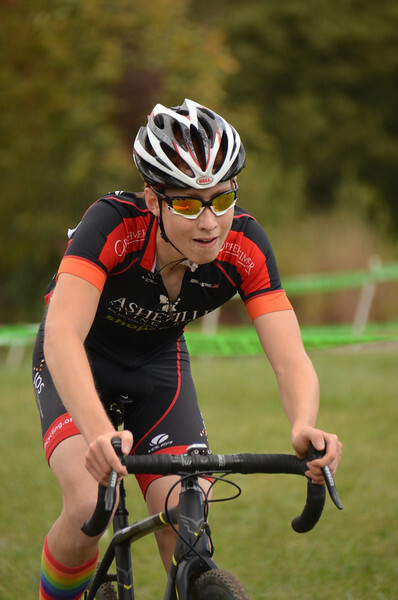 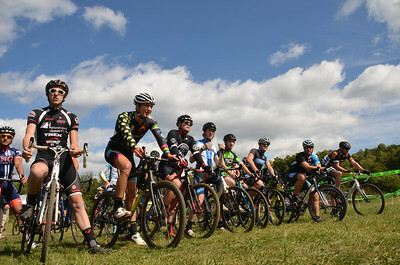 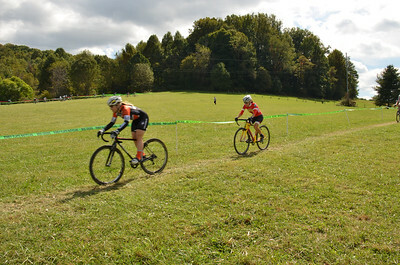 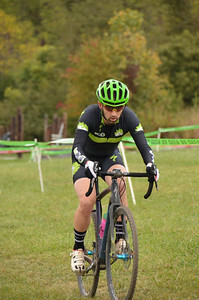 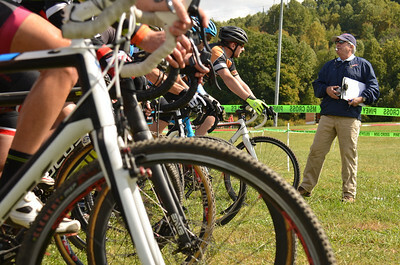 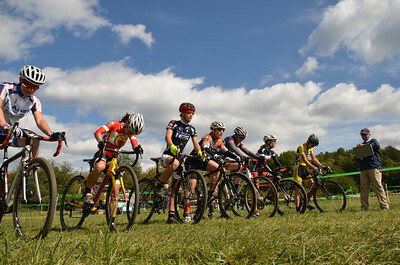 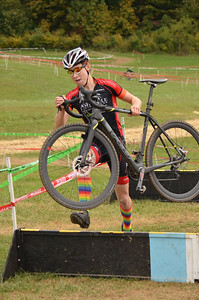 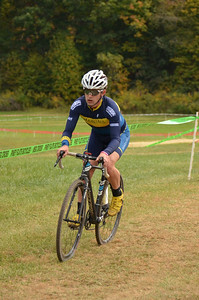 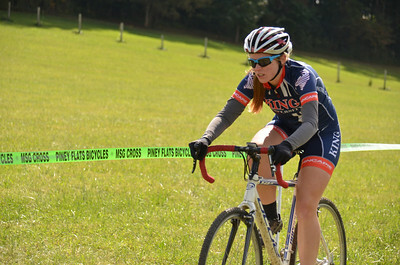 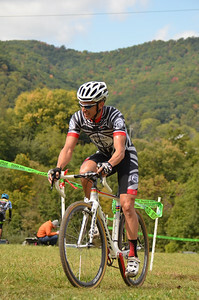 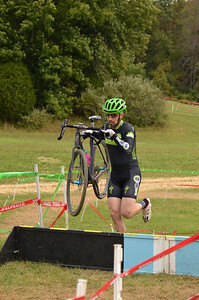 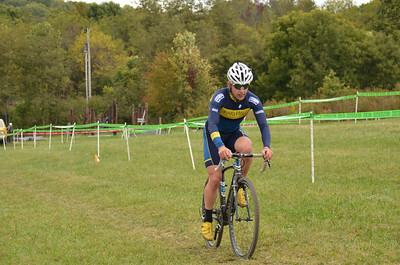 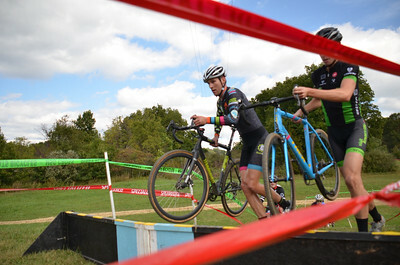 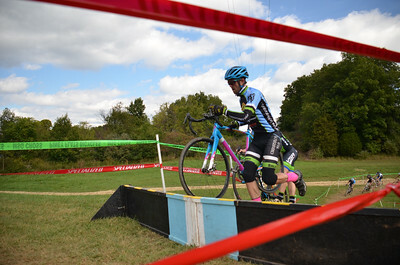 Race #3 of the Mud, Sweat, & Gears cyclocross series at the Farmhouse Gallery & Gardens in Unicoi, TN on 2014-10-04. 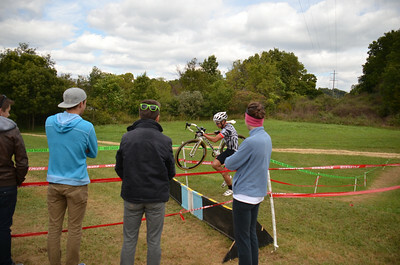 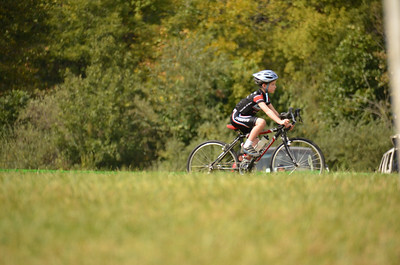 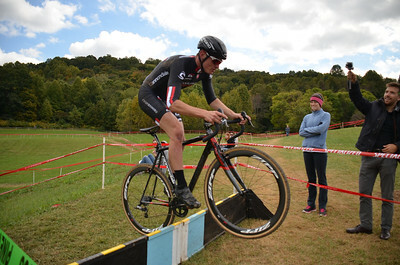 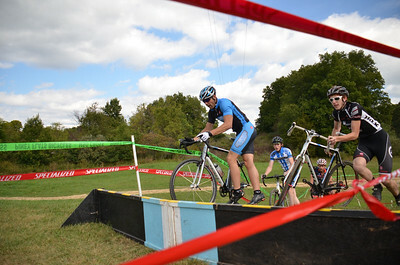 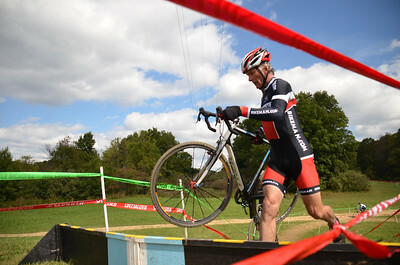 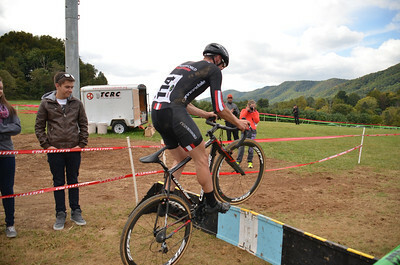 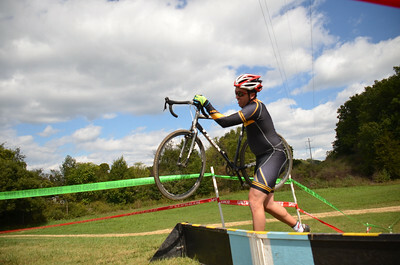 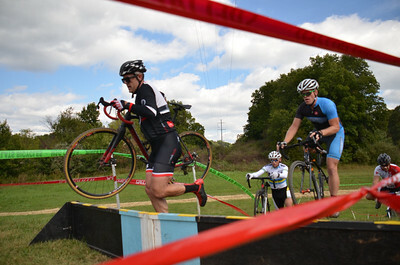 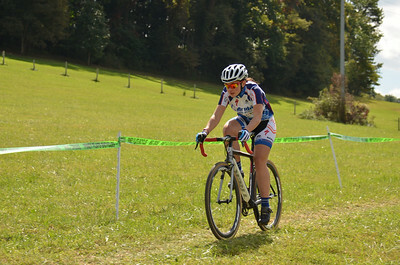 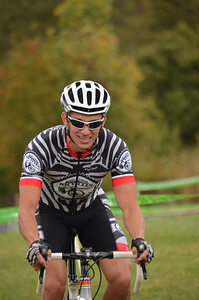 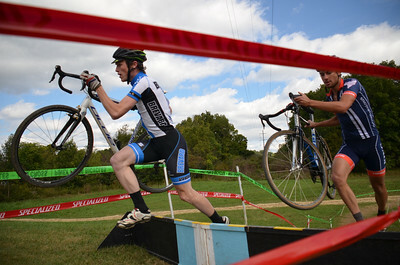 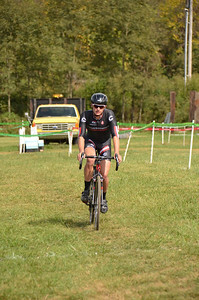 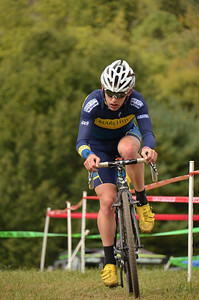 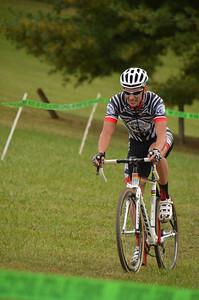 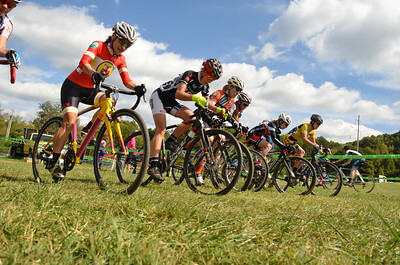 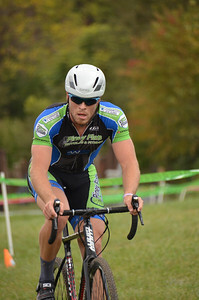 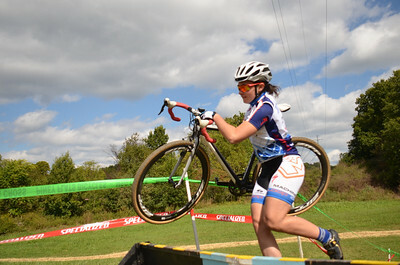 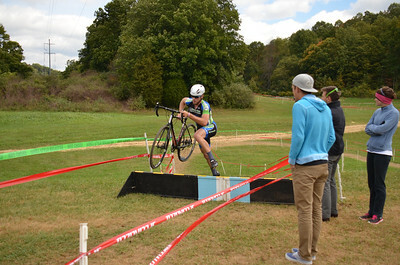 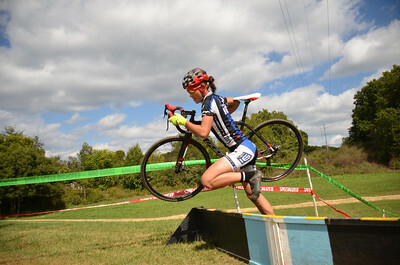 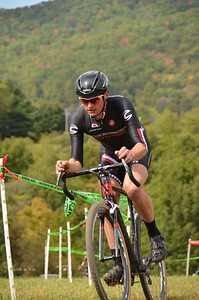 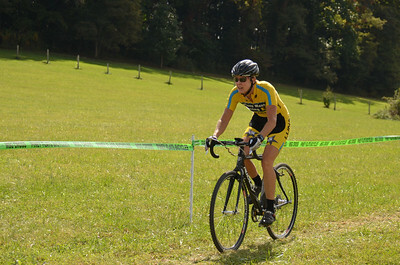 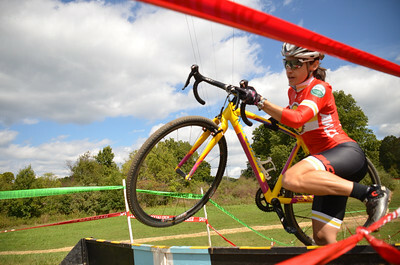 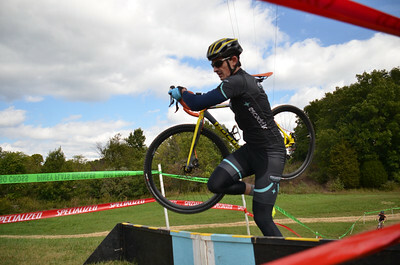 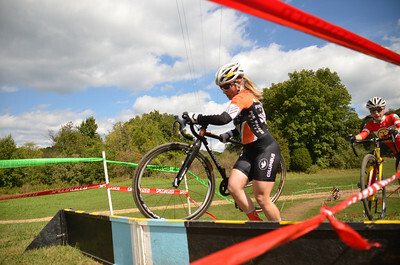 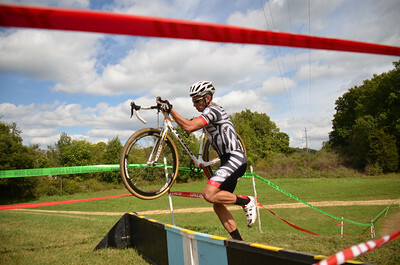 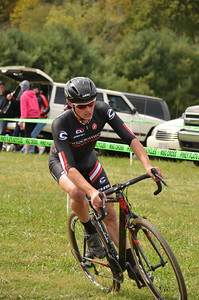 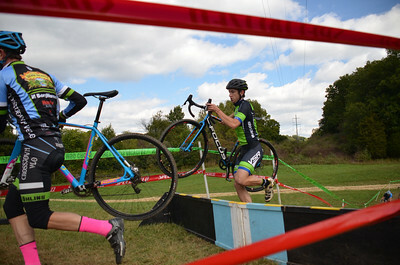 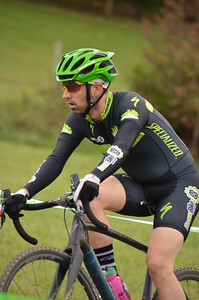 I was racing during Masters and CX4/5 races. 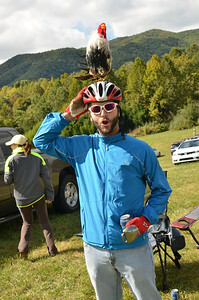 What's a photographer to do while camping at the venue with a bright moon? 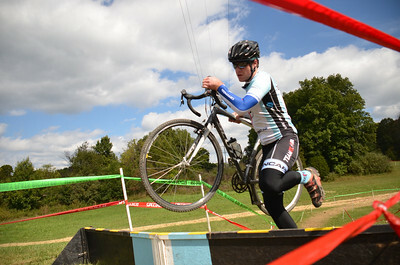 Light painting and long exposure night shots of the course of course.